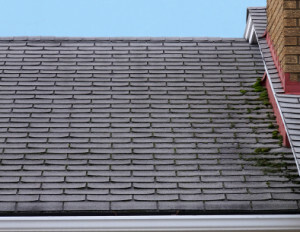 When it comes time to weigh the pros and cons of the roofers that serve Waterloo, Iowa, and the surrounding areas, it can be hard to know what to look for. That is because it is so important to find a company that offers high-quality products and flawless installations. While there are many roofers out there that claim to be the best, it is your duty to do the research yourself. Thankfully, Waddle Exteriors easily stands out from the rest of the roofers in the area because we are a trustworthy roofing company that takes pride in the work that we perform. All of our installers are factory-trained and -certified, background checked, and drug tested to ensure that your new roof is installed correctly the first time. In fact, we’re so confident in the quality of the work our team performs that we offer a 100 percent satisfaction guarantee on every project that we complete. For more information about why we are the best of the roofers available to homeowners in Waterloo, IA, and the surrounding areas, contact Waddle Exteriors today. When you do, make sure to ask about our financing options available to all qualifying homeowners.